Born November 2nd of 1981 in Los Angeles, CA / USA. AI's father is japanese and her mother is half japanese/half italian. She spent her elementary and junior high days in Kagoshima, Japan, before entering a performance school in Los Angeles in 1996. In 1999 AI entered a dance competition in America and won which earned her an appearance on Janet Jackson's video "Go Deep". 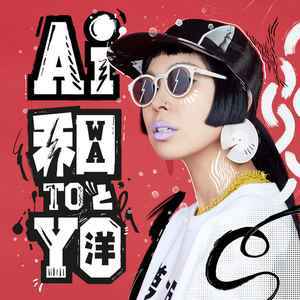 Later on the same year AI signed a deal with BMG Japan for her debut album "My Name Is A.I. ".